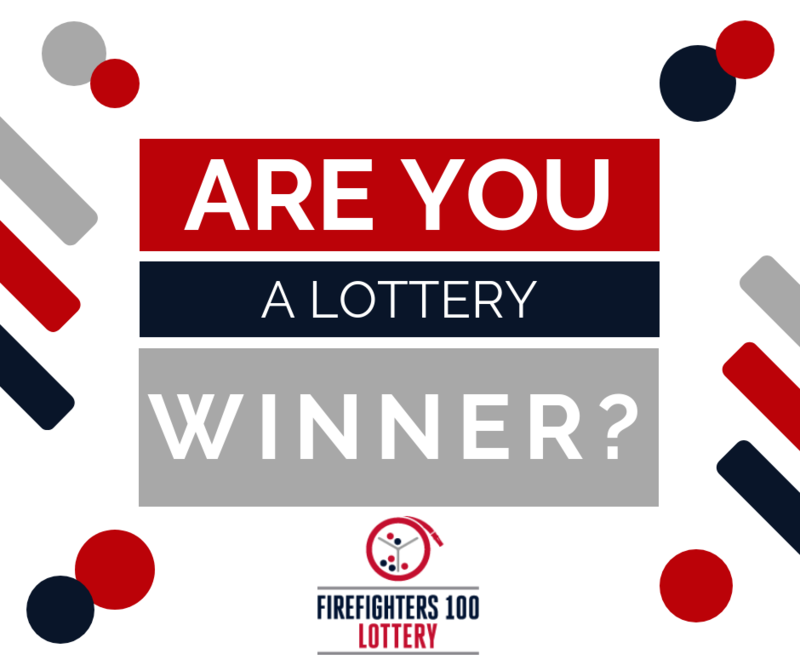 Are you a lucky winner? 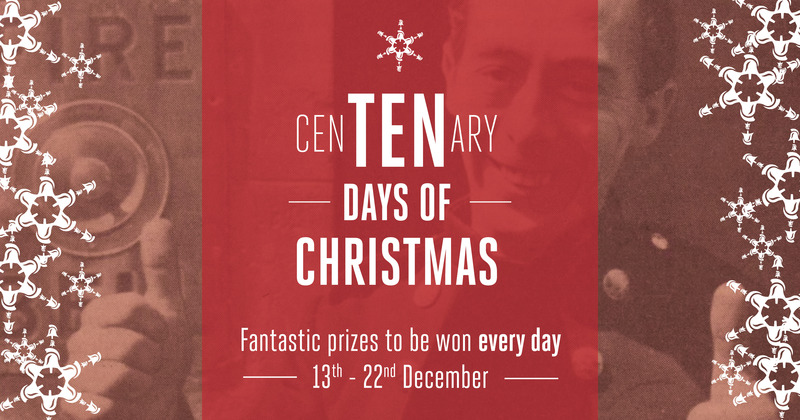 There are still some prizes waiting to be claimed! 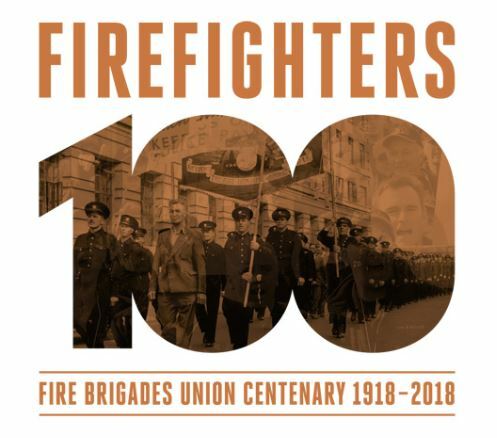 On Saturday the 13 October, the FBU’s centenary year will culminate with a service at Southwark Cathedral. 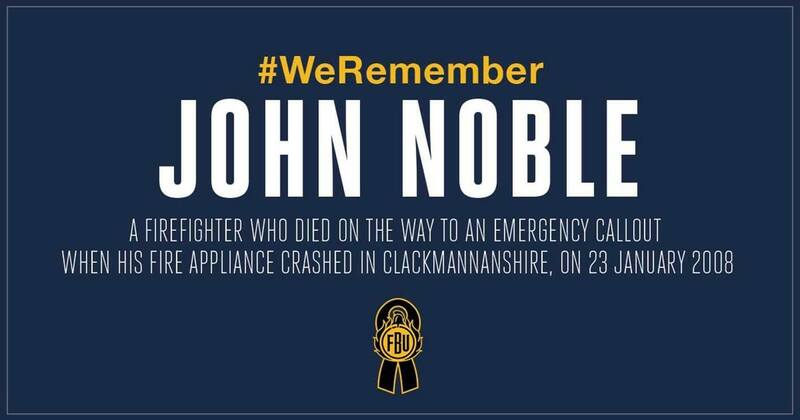 You can watch it unfold live online. 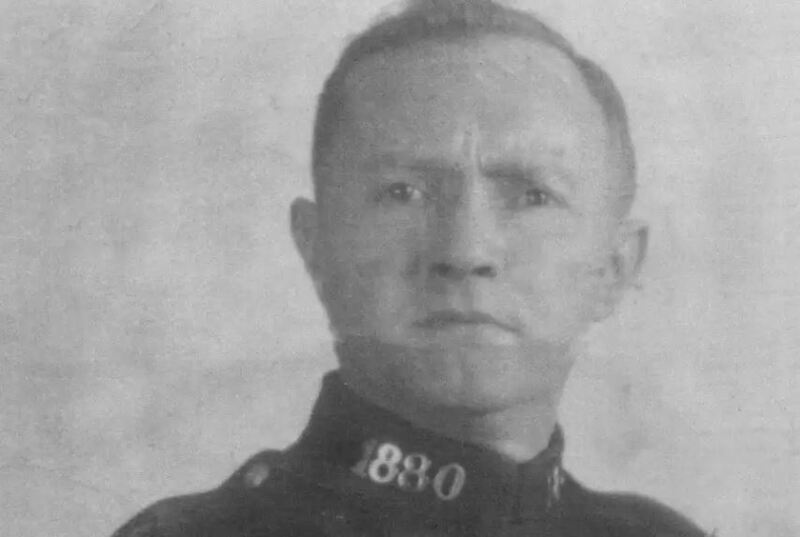 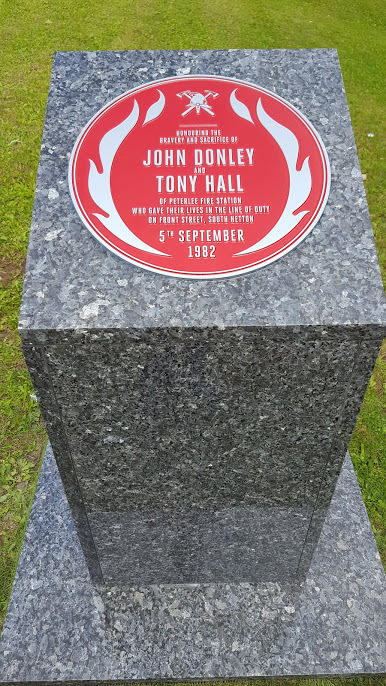 A new memorial plaque has been unveiled at Peterlee fire station to honour the bravery and sacrifice of firefighters John Donley and Tony Hall on the anniversary of their deaths. 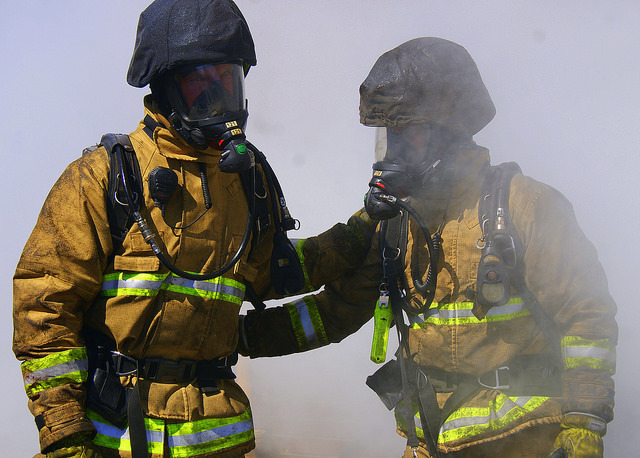 PTSD is affecting as many as 1 in 5 firefighters. 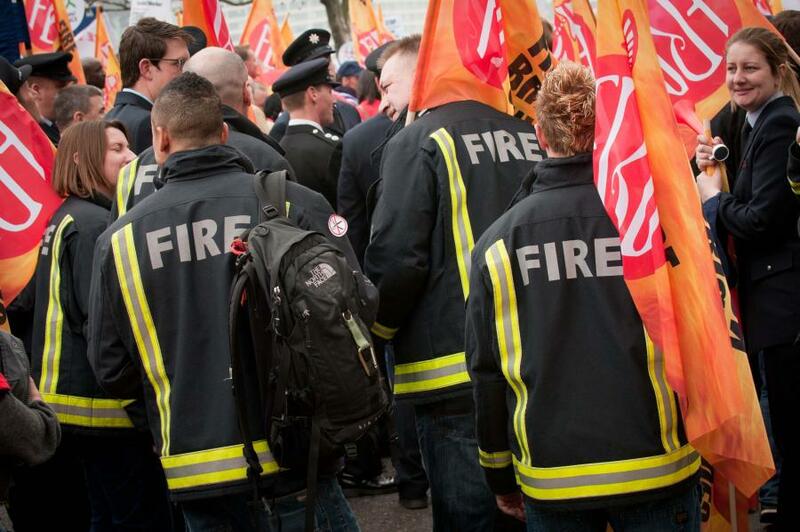 Find out more about the signs to look out for and the importance of getting help. 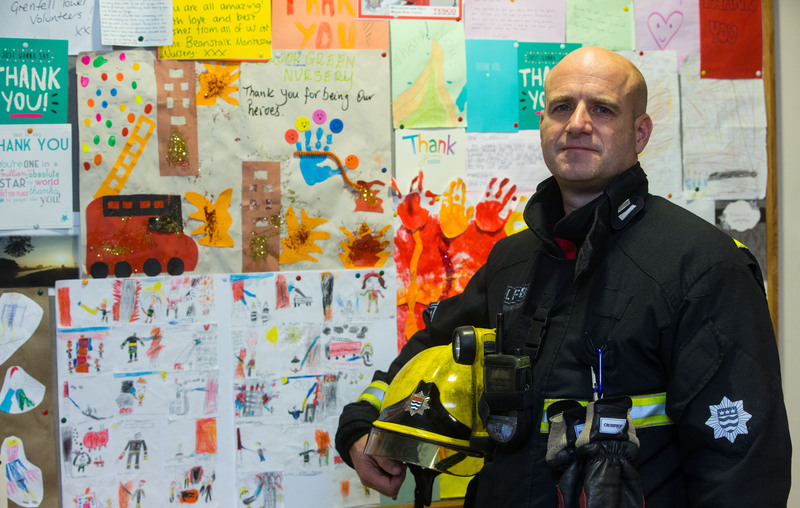 Hammersmith firefighter and union rep Matt Sephton speaks about entering the Grenfell Tower fire that terrible night and what the firefighters were faced with. 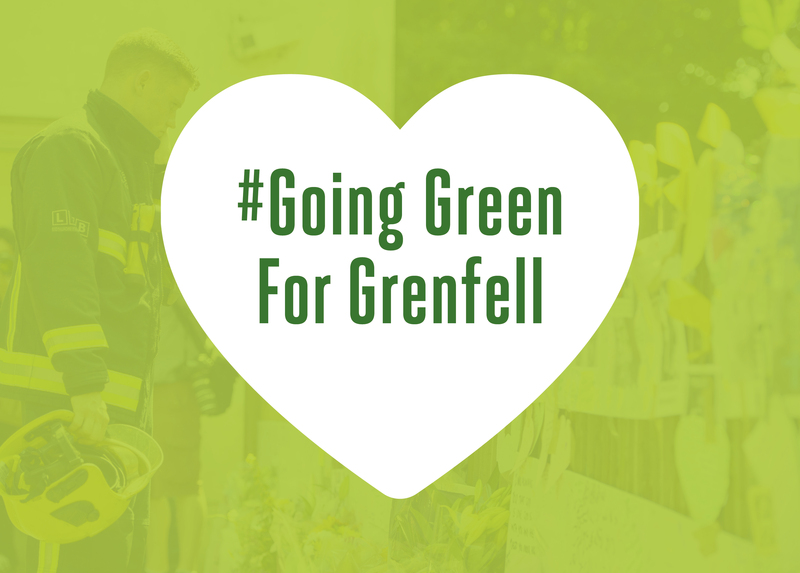 Join the Fire Brigades Union as we march to Downing Street with Justice4Grenfell on 16 June to demand justice for the victims of the disaster.